In todays market, where demand is outpacing supply in many regions of the country, pricing a house is one of the biggest challenges real estate professionals face. Sellers often want to price their home higher than recommended, and many agents go along with the idea to keep their clients happy. However, the best agents realize that telling the homeowner the truth is more important than getting the seller to like them. Sellers sometimes think, If the home doesnt sell for this price, I can always lower it later.However, research proves that homes that experience a listing price reduction sit on the market longer, ultimately selling for less than similar homes. 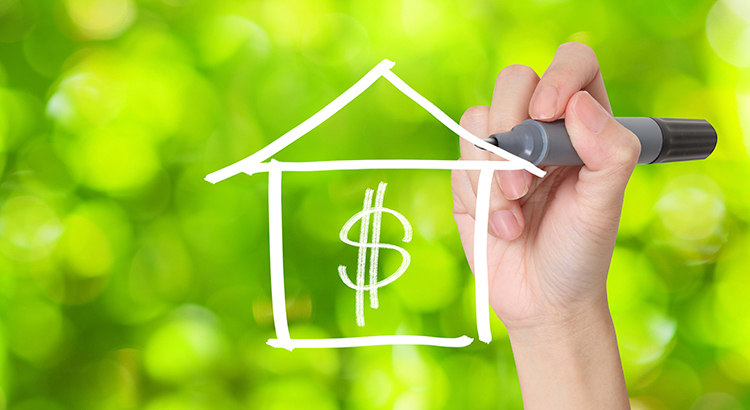 Additionally, the Ill lower the price later approach can paint a negative image in buyers minds. 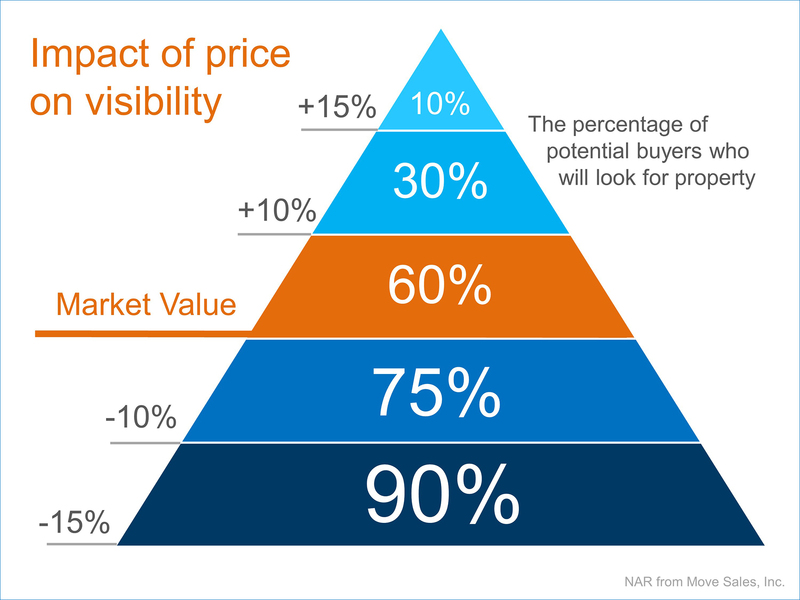 Each time a price reduction occurs, buyers can naturally think, Something must be wrong with that house. Then when a buyer does make an offer, they low-ball the price because they see the seller as highly motivated. Pricing it right from the start eliminates these challenges. Dont build negotiation room into the price. Many sellers say that they want to price their home high in order to have negotiation room. But, what this actually does is lower the number of potential buyers that see the house. And we know that limiting demand like this will negatively impact the sales price of the house. Not sure about this? Think of it this way: when a buyer is looking for a home online (as they are doing more and more often), they put in their desired price range. If your seller is looking to sell their house for $400,000, but lists it at $425,000 to build in negotiation room, any potential buyers that search in the $350k-$400k range wont even know your listing is available, let alone come see it! A better strategy would be to price it properly from the beginning and bring in multiple offers. This forces these buyers to compete against each other for the right to purchase your house.